On Saturday 21 April 2018, The Friends of Christ Church Cathedral Music launched the Dr Keith Murree-Allen OAM Endowment Fund in honour of Dr Keith Muree-Allen’s long-standing contribution to the Cathedral. For nearly 200 years the musical tradition of Christ Church Cathedral has enriched the cultural and spiritual life of the City of Newcastle. During this time the organists, choir and musicians have played an integral role in facilitating music at the highest level, making the music ministry of our Cathedral amongst the finest in Australia. 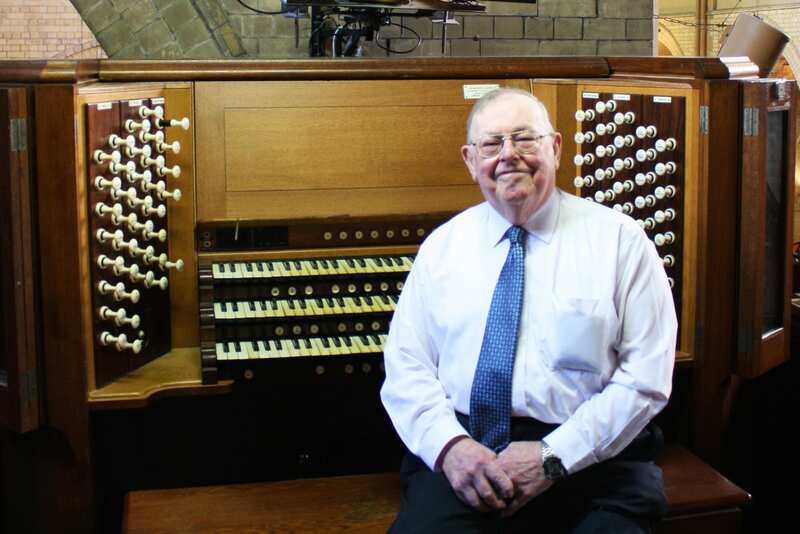 Since 1952, Dr Murree-Allen has served, at various times as Organ Scholar, Assistant Organist, Director of Music and Organist Emeritus, alongside his distinguished career as a respiratory specialist at John Hunter Hospital. 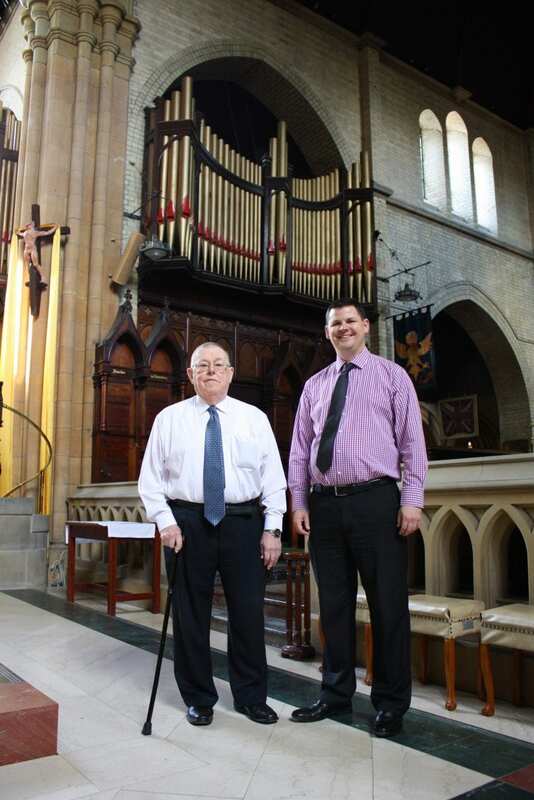 “It is our hope that the Endowment Fund will provide ongoing financial support to continue the work of the Music Ministry by enabling Choral and Organ Scholarships, as well as providing additional funds for orchestral musicians and other endeavours,” said Mr Guy.